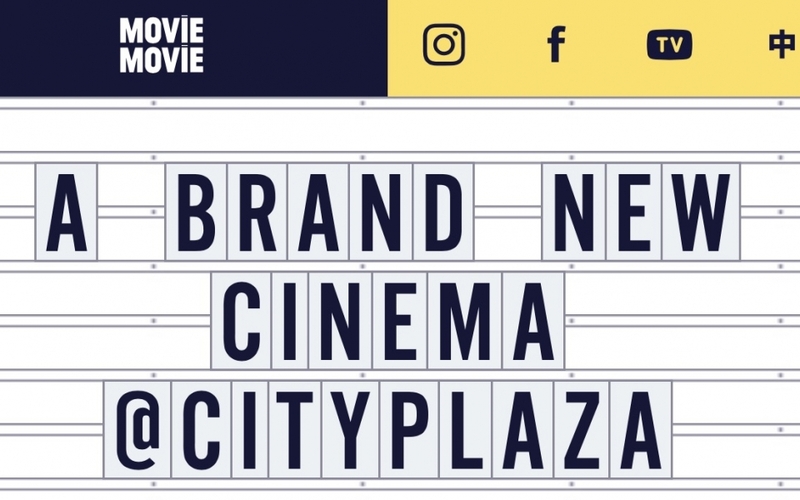 James Law Cybertecture is excited to announce that Hong Kong's first MOVIE MOVIE Cinema designed by our studio is now under construction at CityPlaza, Tai Koo Shing, Hong Kong. The design is yet to be unveiled but will feature never done before cinema design features. Due to open in 2017. James Law Cybertecture provides leading edge architecture design, interior design, planning consultancy services, research, design & build and product design services for clients and projects of wide range of types and complexity in Hong Kong, China and internationally.